When I sat down to begin this column, I intended it to be a glowing review of the April 16 opening of “West Side Story” at Cookeville High School. I would write that seven long months of preparation had clearly paid off. 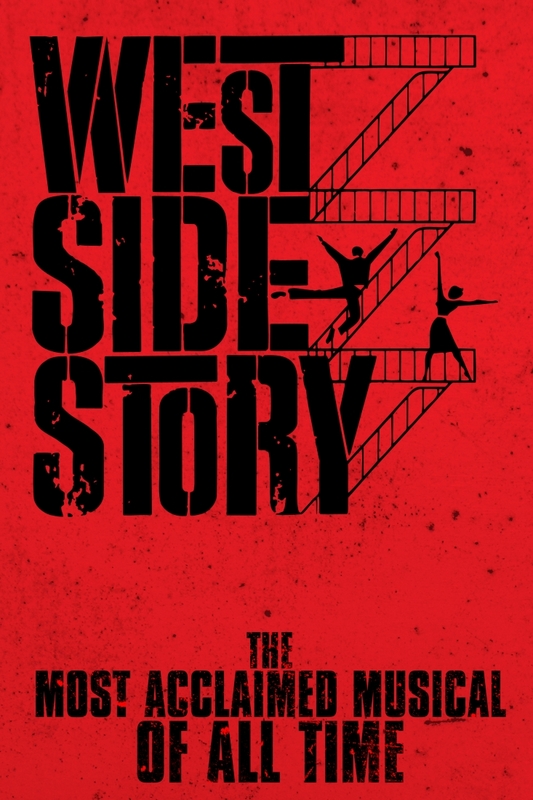 From the acting to the singing to the dancing to the costumes to the set design to the lighting to the orchestral accompaniment, “West Side Story” is more akin to a professional production than a high school play. Director Kimberly Frick-Welker, Musical Director Michael Choate and the many, many other talented folks who brought this show to life sure do know their stuff. They succeeded in assembling a cast of more than 100 high school students and tapping into their immense talent for all it’s worth. But on the way to writing how lucky we are to live in a community where so many people are willing to share their theatrical expertise, some long-buried memories got in the way. Those memories whisked me back to the fall of 1968, when I was a freshman at Nashville’s Hillsboro High School. Like most ninth graders in those days, we studied the timeless and tragic tale of star-crossed lovers Romeo and Juliet. But because our wonderful English teacher—Miss Georgia Hobb—was willing to go the extra mile, we didn’t stop at merely reading and discussing Shakespeare’s play. As luck would have it, the Franco Zeffirelli movie by the same name came to Nashville while we were studying “Romeo and Juliet.” Miss Hobb arranged for the Belcourt Theatre to offer a private showing for any Hillsboro students who wished to attend. Here’s the part I’ll never, ever forget. During the brief–and, as it turns out, extraordinarily mild–bedroom scene between Romeo (Leonard Whiting) and Juliet (Olivia Hussey), the projectionist–following strict instructions, no doubt– put his hand over the lens, causing the screen to go black. Every teenager in the audience booed, of course. And most of us went back to the theatre on another day to see the movie uncensored. Miss Hobb also introduced us to “West Side Story.” Though the technology of the day didn’t make it possible to watch the 1961 movie in class, we had a copy of the script, which we acted out. We listened to the soundtrack on a portable record player. Every girl in the class swooned over the songs “Maria,” “Tonight,” “I Feel Pretty,” and—especially—the uber-romantic “One Hand, One Heart,” which we all vowed to make part of our own sometime-in-the-future wedding ceremony. We wrote essays (in cursive, of course) comparing and contrasting “Romeo and Juliet” with its contemporary re-telling. Almost half a century later, I felt like a thirteen year old again as I sat in the CHS auditorium and watched Maria and Tony, caught in the middle of gang tensions on the west side of Manhattan in the 1950s, fall hopelessly in love despite their ethnic differences. 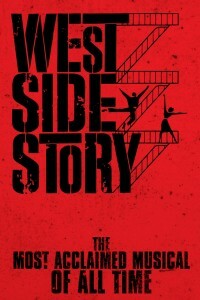 If you haven’t yet seen “West Side Story,” you still have a chance. Performances are scheduled for April 30, May 1 and May 2 at 7:30 p.m. and May 3 at 2:00 p.m. Plan to arrive early. Word that this show is not to be missed has spread quickly and it may be hard to get a seat. Seven long months of preparation have clearly paid off.